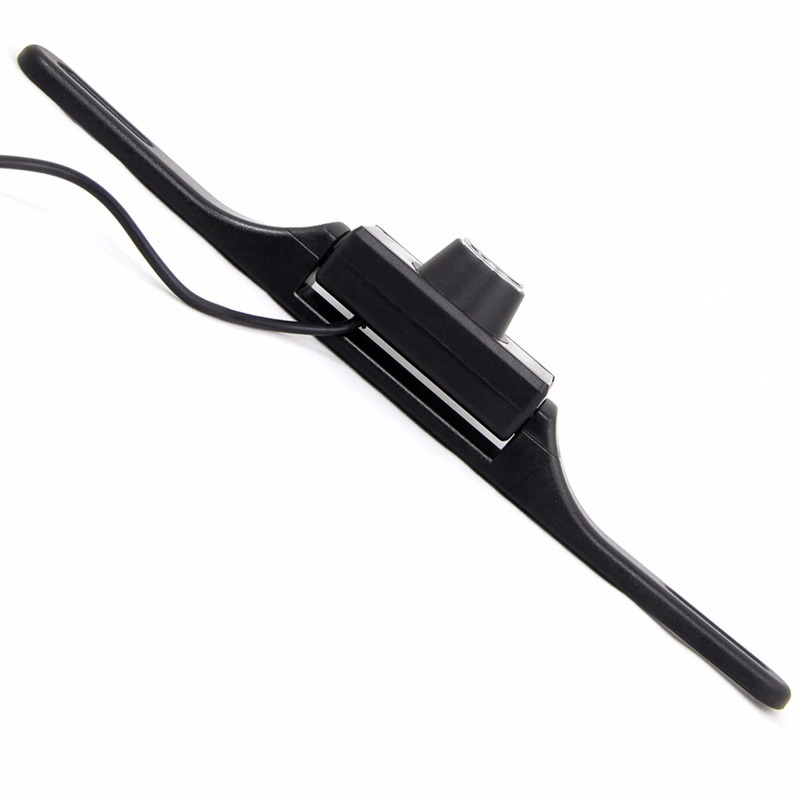 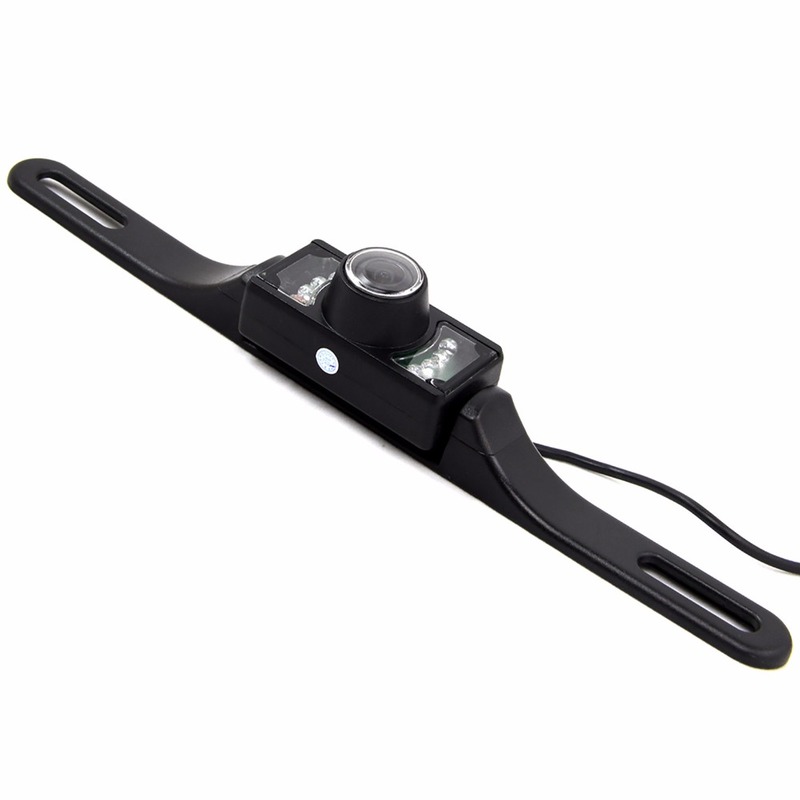 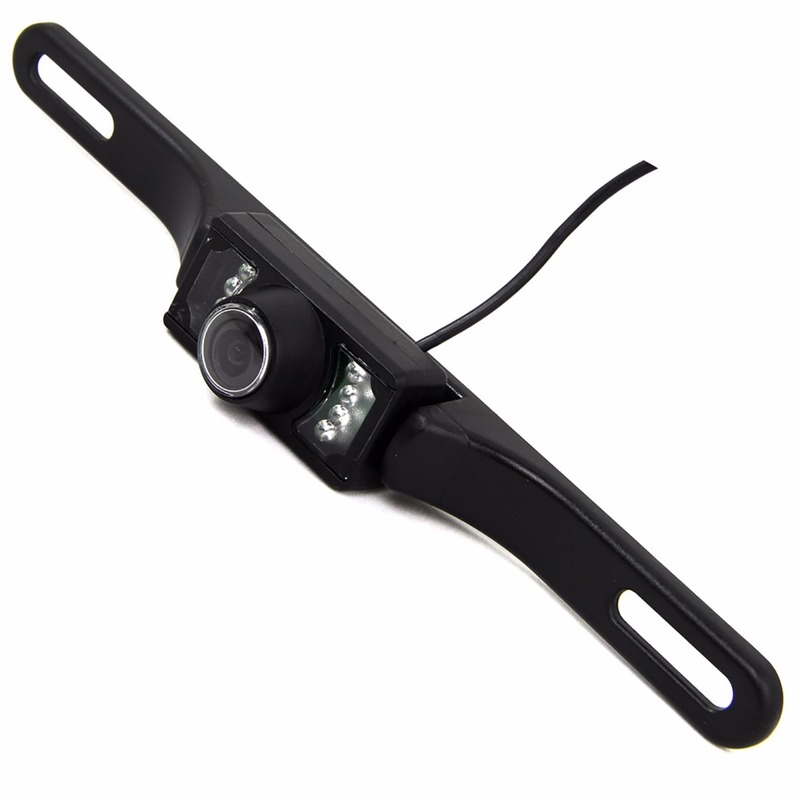 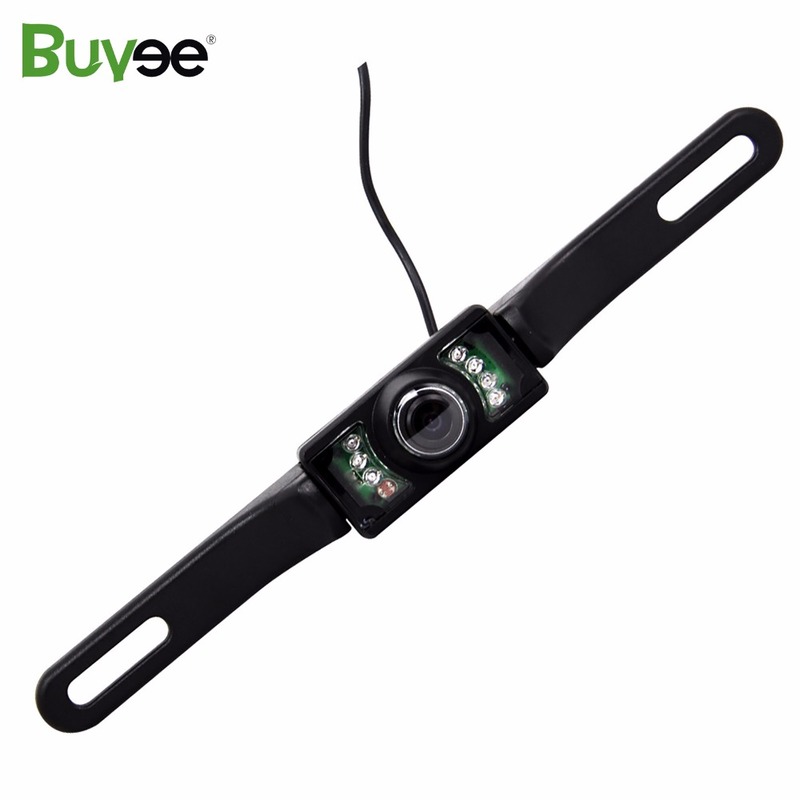 This Waterproof E322 Type Color Car Rearview Camera features water-proof structure which provides good performance. 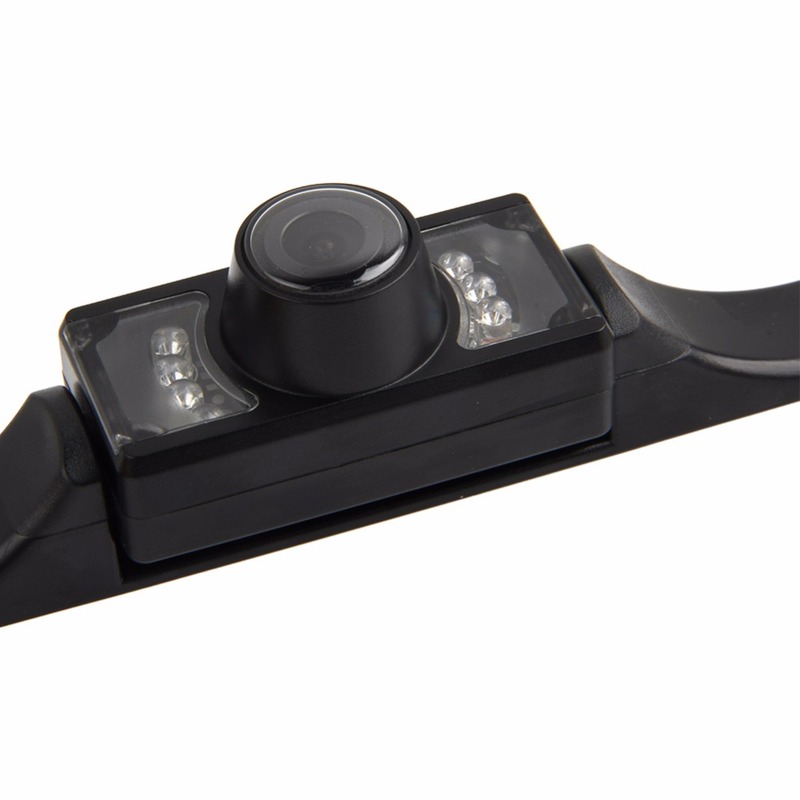 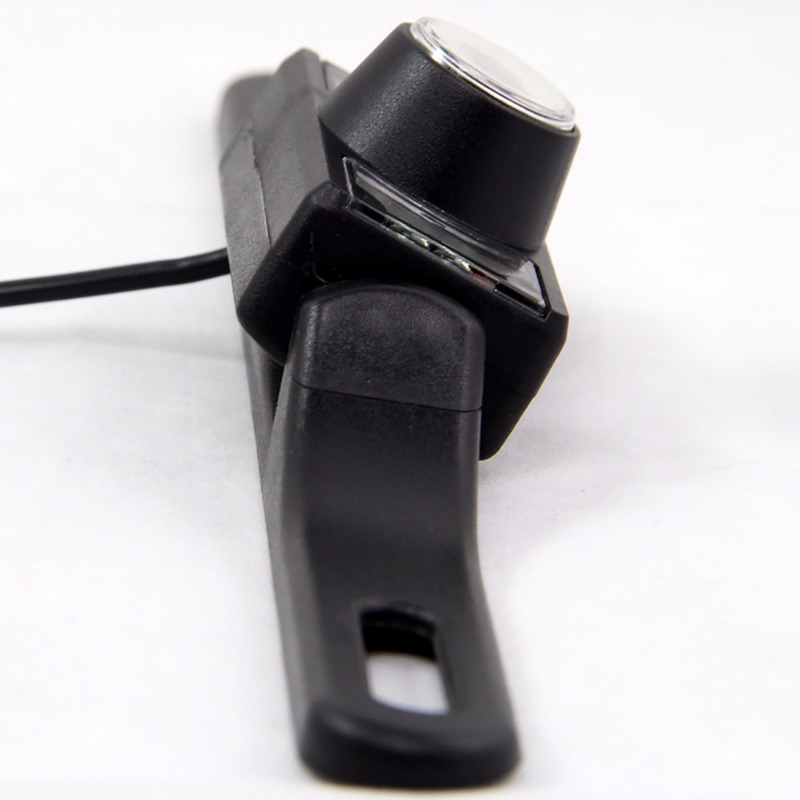 The Waterproof Car Camera is perfect solution to get rid of poor visibility on your car, boat, trailer, camper, truck, or any vehicle that has no rear-view mirror or poor rear vision. 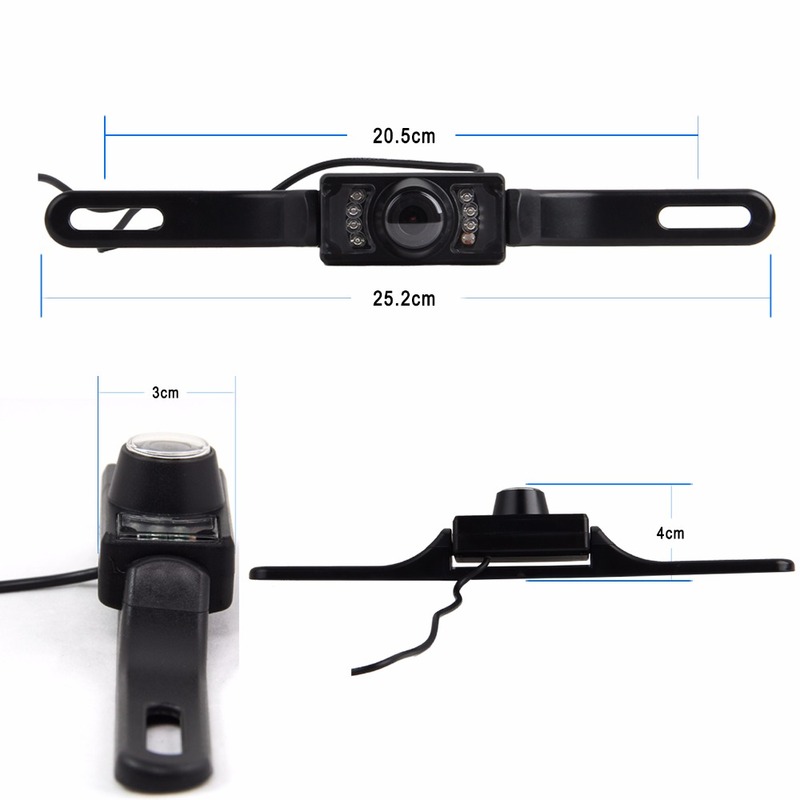 Applicable to all type of vehicles. 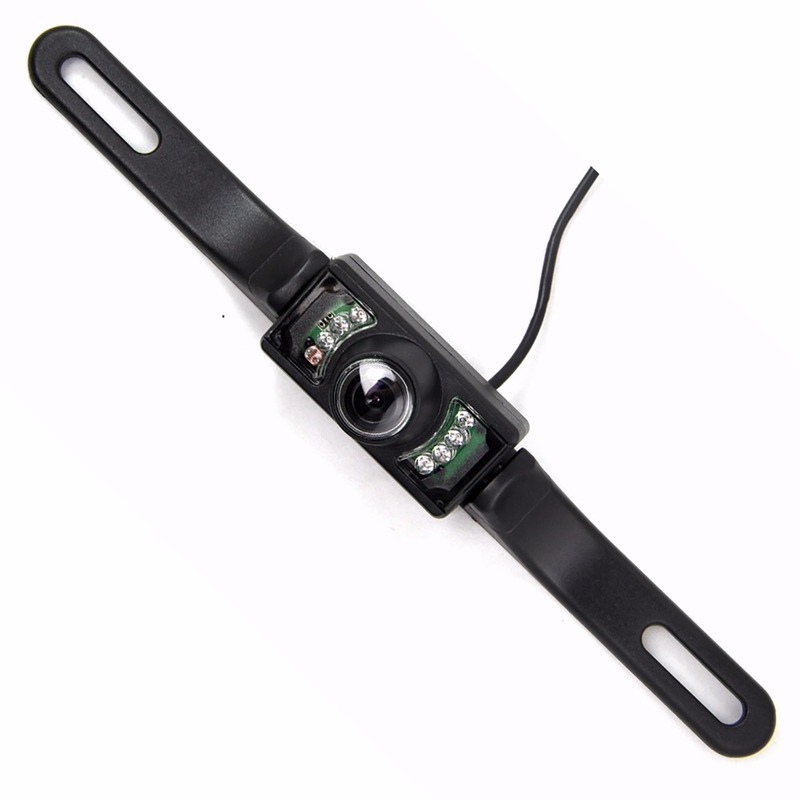 Note: This camera has a normal image which can be adjusted on the monitor that connected with it. 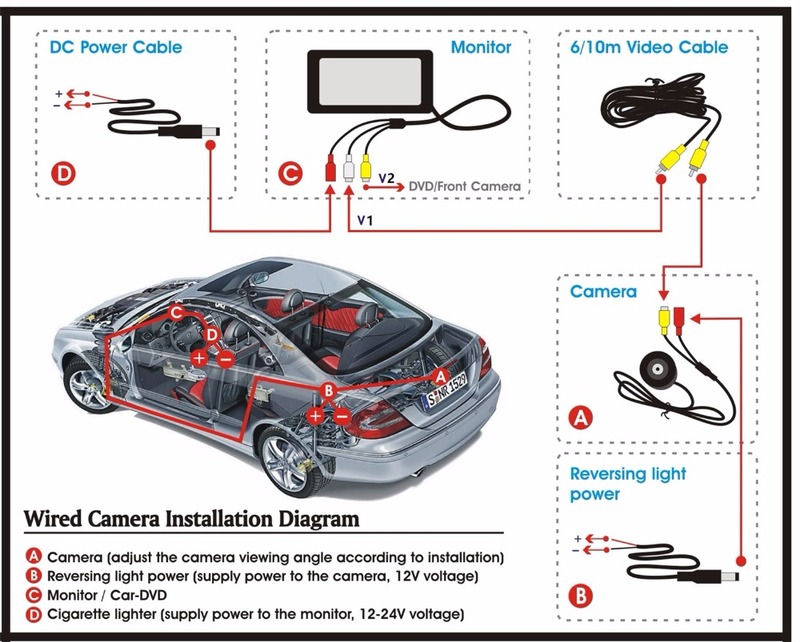 Connect power wire (red and black) to your vehicle DC 12V power system. 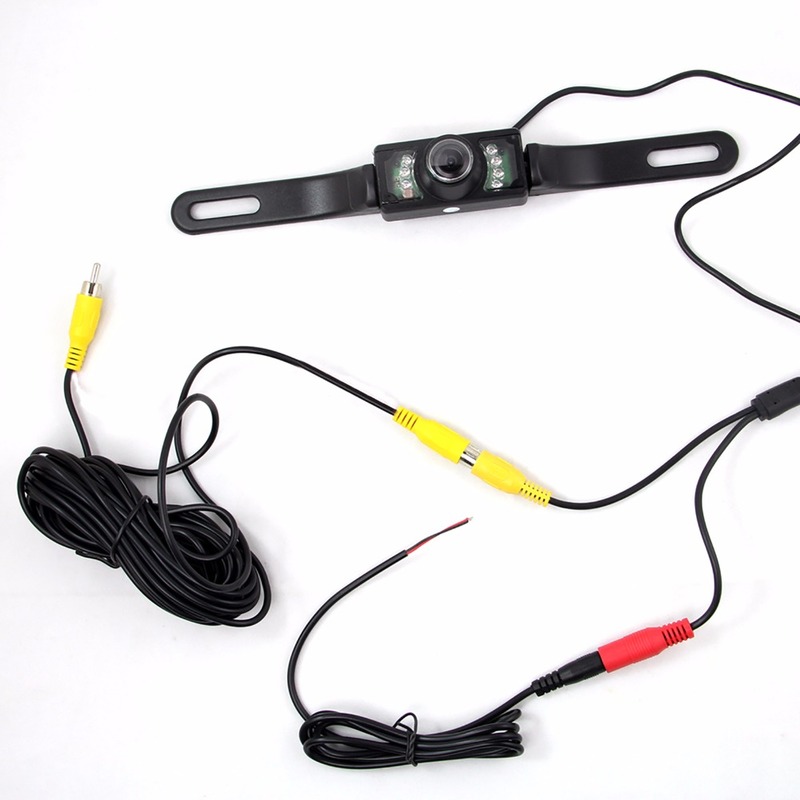 Connect the video output (yellow wire) of the camera to the display in your vehicle.